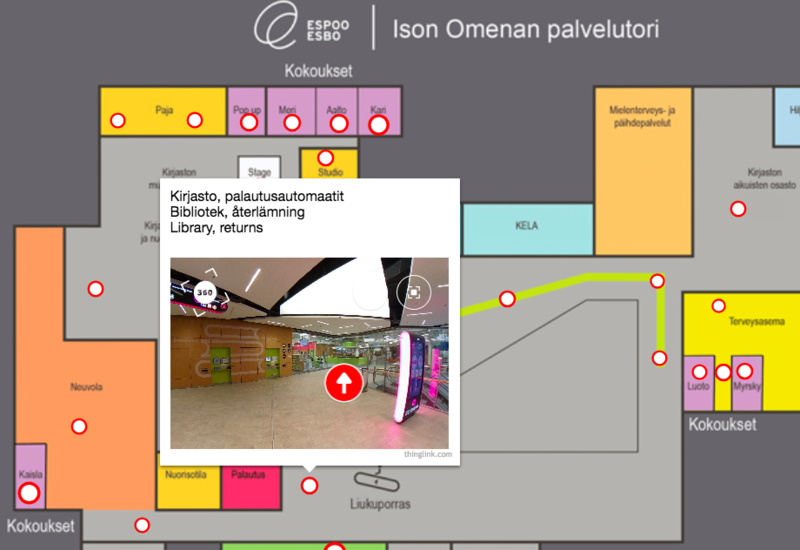 Description: Aerial views + interactive hotspots = a match made in heaven. 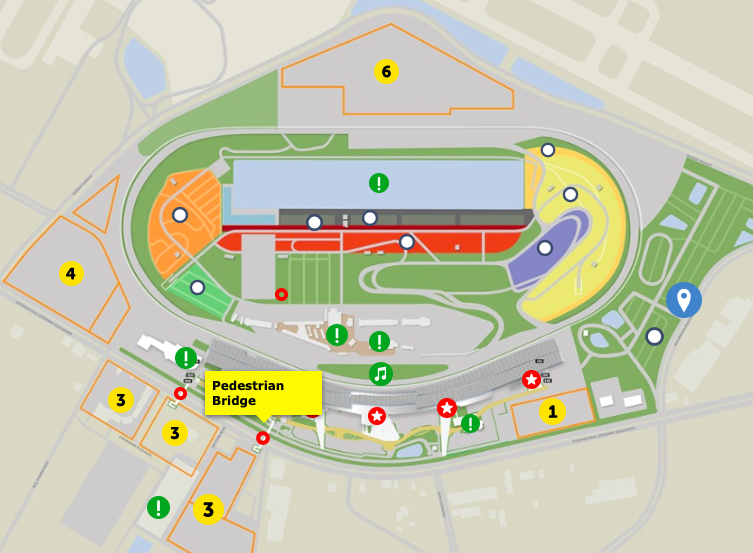 Using ThingLink, Daytona creates an interactive facilities map that lives in the plan your visit section of their website. Scroll over the map to check out each location and find out more about Daytona! This information is relative to many events here at Daytona International Speedway including Speedweeks and the Coke Zero Sugar 400. 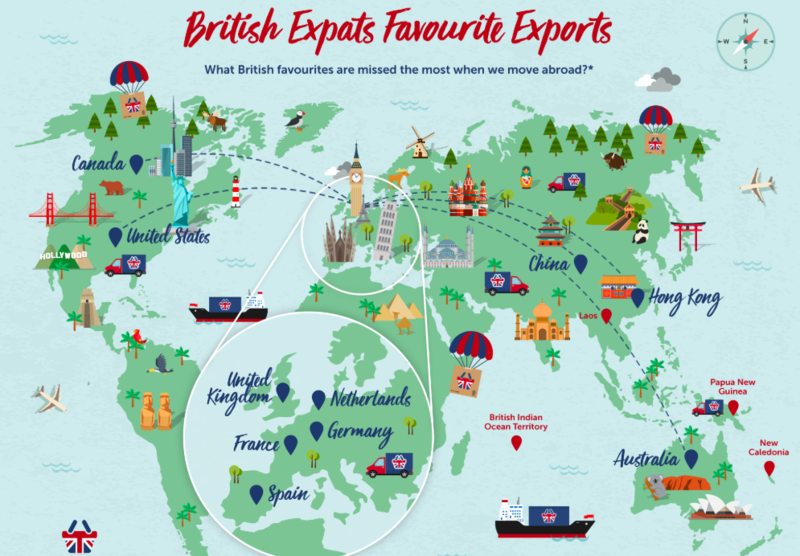 Description: The Daily Mail uses an interactive map within their editorial article to showcase what British food favorites are missed most when moving abroad based on the most commonly exported goods from home. Depicting this type of information can be done through a chart or long list, but this far less visual and engaging. Using an interactive map allows Daily Mail to keep the article shorter and presents information in more user friendly way to readers. For example, maybe I am from Britain and living in the United States. I can instantly hover over USA on the map learn that the most common exports are Heinz Baked Beans, Warburton's Crumpets and Robinsons Squash. 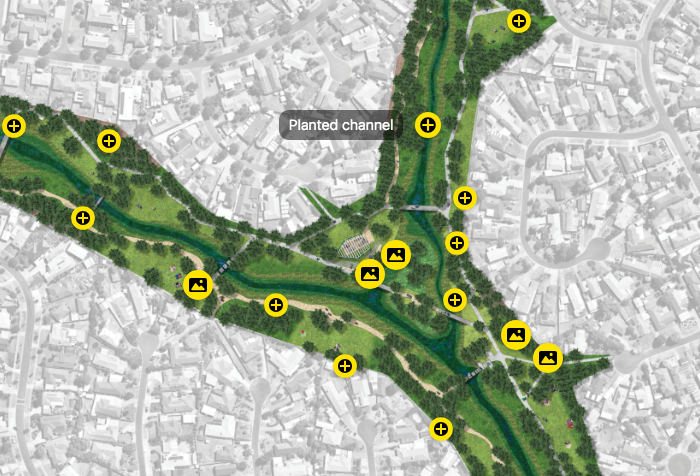 Description: The Melbourne Water team has been working with residents, representatives from community groups and project partners to reimagine and co-design a section of Arnolds Creek in Melton, Australia. 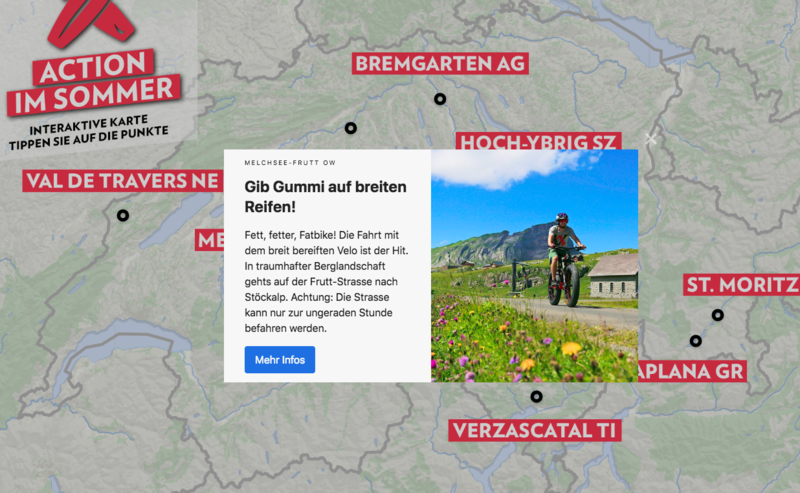 This landing page features a detailed timeline of the project, as well as an interactive map that educates participants on the finalized design inspired from the local community. Using an interactive map here allows viewers to learn more about the various improvements, features and amenities that will begin construction in October 2018. Description: Tyre Savings is an e-commerce brand that allows customers to purchase tires with confidence and at fair prices. 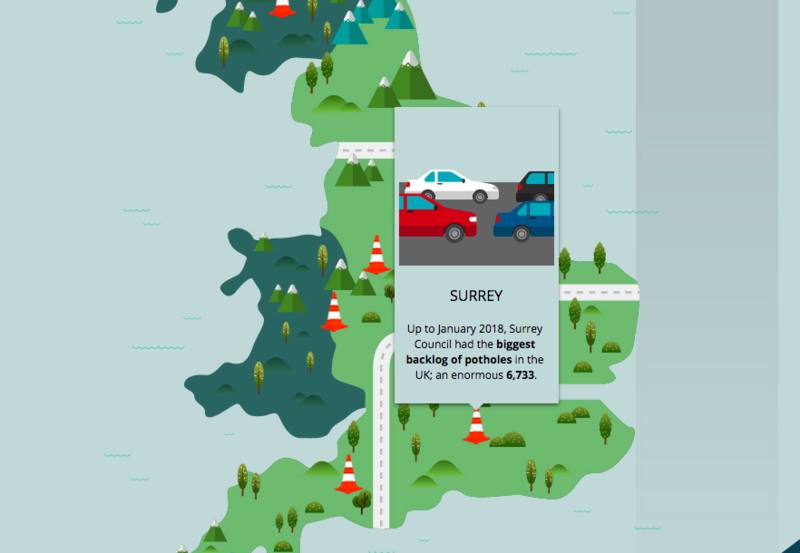 In an effort to educate their audience, Tyre Savings writes articles about relevant industry topics and includes an interactive map in a recent post, "UK’s Pothole Problems Revealed". Hover over each hot spot on the map to learn the total number of potholes and interesting facts per region. Tire Savings does an effective job of telling a visual digital story that captures the attention of viewers.